Some of the young Laois rugby stars of the future are giddy with anticipation today as they get set to play a mini game at the Irish Women’s Rugby Six Nations game. 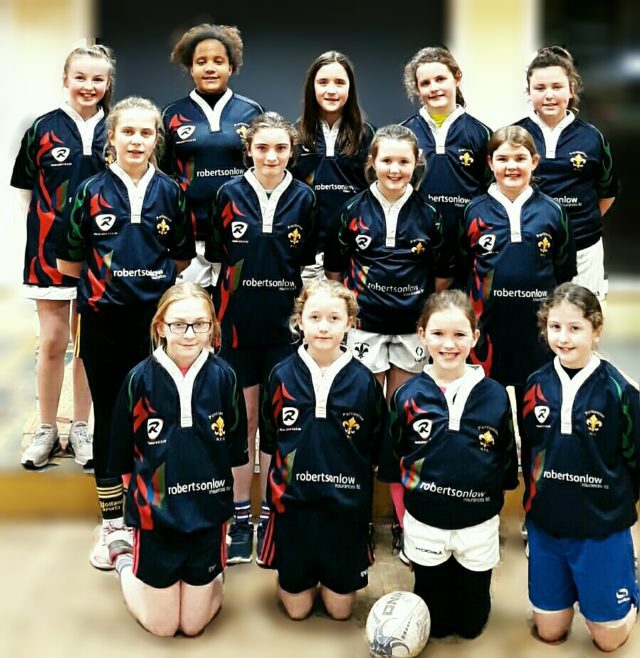 Portlaoise U12 girls team will make the journey up to Donnybrook to play at the same venue as their idols, including highly-skilled Laois rugby players Alison Miller and Emma Hooban. 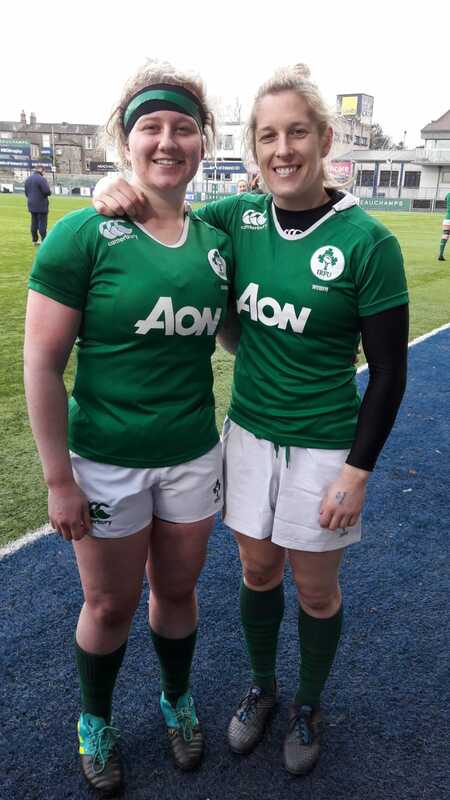 Alison Miller’s recovery from injury means that she has now been named in the Ireland women’s rugby squad for the 2019 6 Nations. 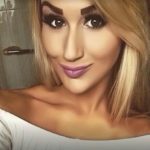 Young Portlaoise woman Emma Hooban has also been included having made her international debut during the November series. Ireland versus England kicks off at Energia Park, Donnybrook at 5pm. After their championship opener against England in Donnybrook on Friday, February 1, Griggs’ Ireland travel to Scotstoun to face Scotland on Friday, February 8, in round two, and then Parma on Saturday, February 23, for a clash against Italy. Ireland are back at Donnybrook for round four as they welcome France to Donnybrook on Saturday, March 9, before the campaign concludes against Wales at the Cardiff Arms Park on Sunday, March 17.